What’s life really all about? What actually is most important and precious? 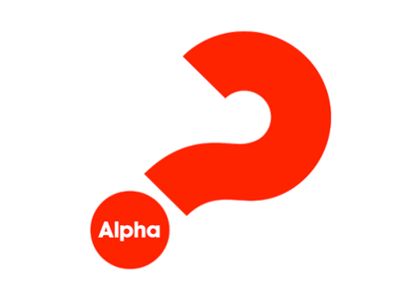 If you’re asking questions we’d love to invite you to try Alpha. Alpha is a great introduction to the Christian faith and an opportunity to explore what life is all about. You can come with any questions or none. You can come to any or all sessions—no pressure to stay. It’s for anybody—non-believing, new to faith, or wanting a refresher. 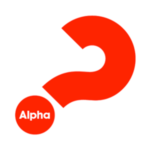 Alpha is about sharing God’s love through friendship, a chance for you to ask anything and say what you think. It’s a chance to meet friends, old and new, and to find comfort together, a chance to share, to give and receive support. Each session starts with pudding and includes a short film and time for discussion. You’ll find a welcoming atmosphere and some normal people from Bradninch who have found that life makes sense with Jesus. The first session is on Wednesday 30th January, 7:30pm at St Disen’s Church Hall. Alpha runs for 10 weekly sessions. #TryAlpha in 2019! And, if you are unable to make the first round of Alpha, there will be another opportunity to explore the Christian Faith through a second round in the Autumn. More details to follow in due course.